Come and have fun! Alumni of Canadian Universities are all welcome; interested parties please register with Mona. 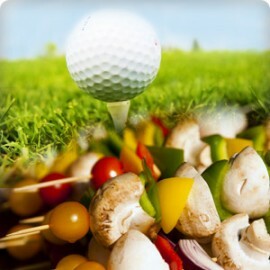 4:00pm - 6:00pm - Driving range, Free Coaching on Golf Techniques by Experienced Glofers/Coaches. Please deposit HK$200 per person at the Wing Lung Bank. Account Name: Canadian University Association (HK) Limited; A/C# 24-000-0011-7. Please then send the bank-in slip copy to Mona at email: monacyng@netvigator.com to confirm your spot.